Everyone wants to belong—in their community at large and especially their faith-based community. Nearly 20 percent of people live with a disability or mental health condition, which means so many families—maybe even yours—are dealing with these concerns for their loved ones—or for themselves. The one place everyone should feel like they belong is their house of worship and other faith-based community organizations. 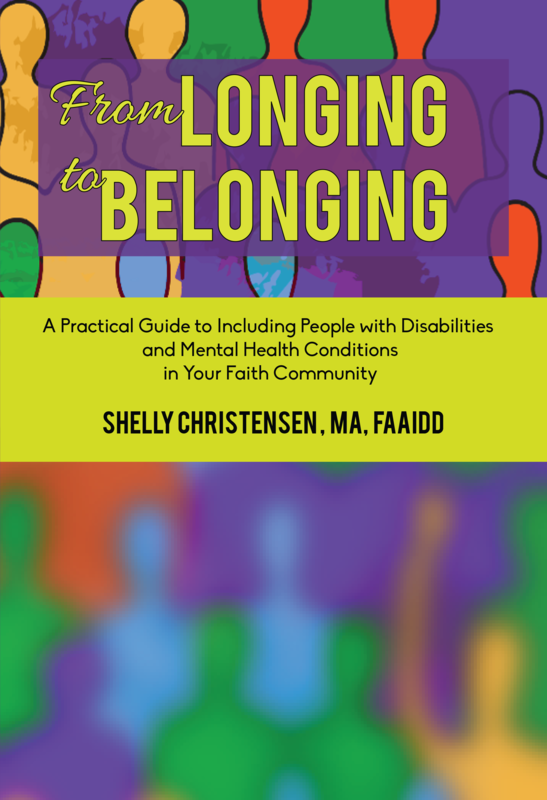 From Longing to Belonging—A Practical Guide to Including People with Disabilities and Mental Health Conditions in Your Faith Community is based on Shelly Christensen’s experiences as a leader in the growing field of faith-based inclusion of people with disabilities and mental health conditions, and her work with congregations and other faith-based organizations. It’s practical, inspirational, and above all else, helps faith-based organizations embrace authentic belonging and inclusion for all people. Take a new look at your inclusion practices and guidelines, and learn how to welcome and include everyone. “But we don’t know how!” is the most common reason a faith community gives when asked about including an individual with a disability. Shelly Christensen responds to this with a highly practical resource fueled by her experiences as a parent as well as years of coaching faith communities through this journey. From Longing to Belonging wraps up Shelly’s deep passion and extensive knowledge and lays out a practical road map for faith communities. From Longing to Belonging will quickly become a “go to” resource for communities of faith looking to begin or develop inclusion efforts and will certainly be one of the first that I recommend to the congregations that seek consultation and support from our organization. Shelly Christensen is unquestionably the “go-to” expert on inclusion in faith communities. In her new book, Shelly empowers people with disabilities to live full, rich spiritual lives as beloved and included members of their communities and enlightens all of us to help make that possible. From Longing to Belonging is an invaluable “how to” guide for faith communities. Shelly outlines the need for advocacy, empathy, and resilience as she speaks to individuals and faith communities about the necessity of making one’s house of prayer for “all people.” The book stands on a powerful faith-based foundation that says what’s key to all people is the basic need to belong and feel valued, just because they exist. From Longing to Belonging is an essential tool for clergy and laity who wish to spread wide their tent of meeting. Shelly Christensen has done what many attempt, but do not succeed. She has combined the philosophical and theoretical basis of inclusion of people with disabilities in congregational life with very practical, applied experience-based tools, strategies, practical steps and approaches for congregations to adopt and adapt to their particular needs. Shelly assumes that all people with disabilities can be included—and boldly lights the way for that to happen. From Longing to Belonging should be used by any congregation, regardless of faith tradition, to move towards making worship and participation in congregational life meaningful for all people. Shelly is a dynamic, inspiring, and motivating keynote and workshop speaker who raises belonging and inclusion in faith communities to a place of possibilities and action. Her passion for teaching faith-based organizations how to support people with disabilities and mental health conditions, and those who love them, is fueled by her own experiences, both as a parent and a professional. 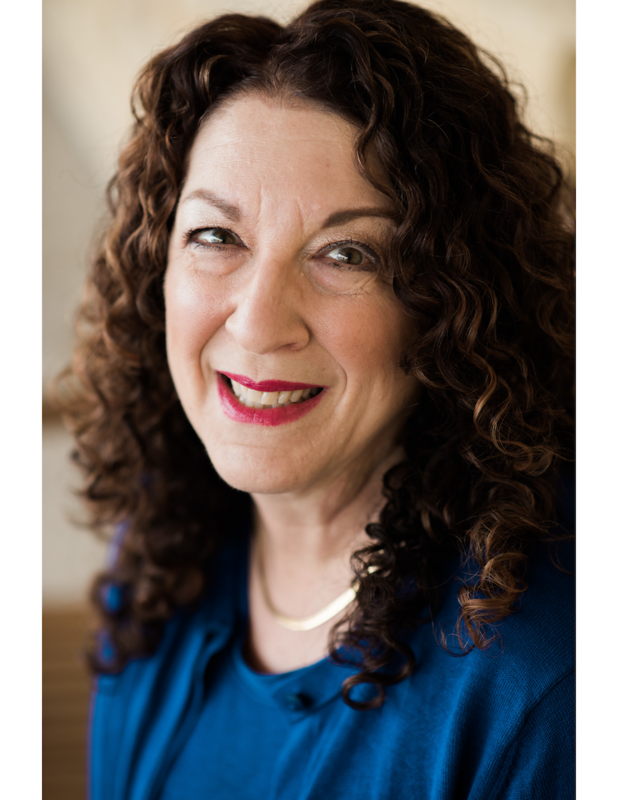 Inclusion Innovations is Shelly Christensen’s consulting organization, which she created to support faith-based organizations as they work toward including people with disabilities and mental health conditions. As the principal, Shelly offers a selection of ways in which she can support your efforts.